I only managed to go and film a new video, didn’t I? 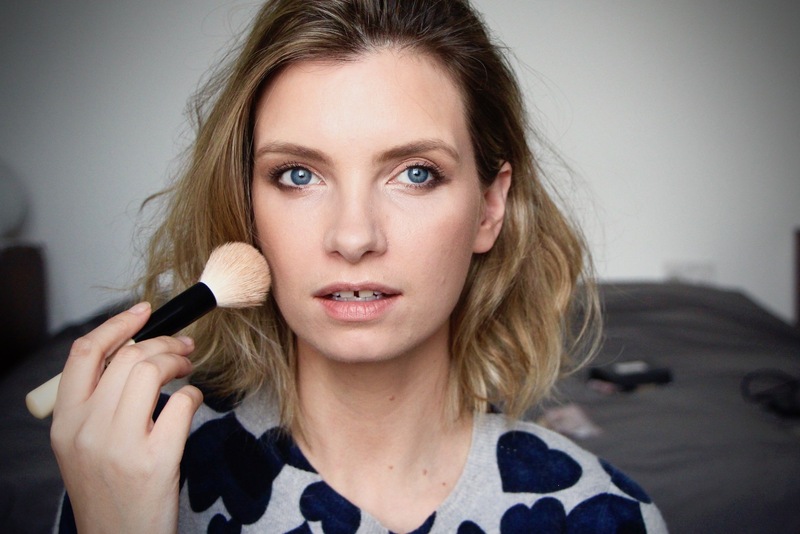 After two false starts (one of them was realising I’d done the whole thing without actually pressing the record button) I managed to create a short(ish)list of my seventeen most-used beauty products from last year. As I say in the video, there’s an important distinction between “most-used” products and “favourite” products. These aren’t necessarily my absolute favourites, because favourites could include – say – an incredible, luxurious red lipstick, or a blusher with an amazing compact. Things that might not be used daily, but would certainly press all of the right beauty buttons. Anyway, let’s get on, shall we? If you’re in the office, skiving, and can’t watch a video because the sound will come on and give you away then there’s a list of products with links (the spoilers section) further on down the page. Molecule One Fragrance – wow, found my first review from 2011! Next Post The Best Ever Kids’ Ice Lollies!